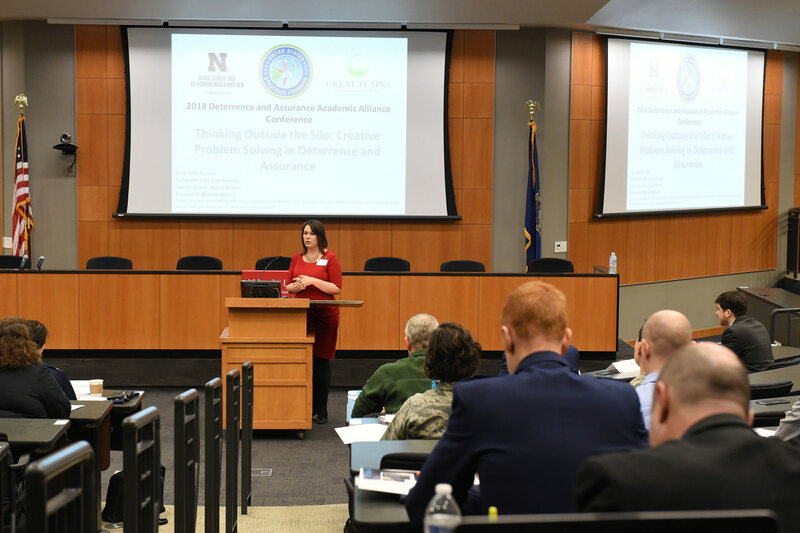 We are pleased to announce the Fourth Annual Deterrence and Assurance Academic Alliance Conference and Workshop, hosted by the University of Nebraska at Omaha and supported by U.S. Strategic Command on March 7-8, 2019. 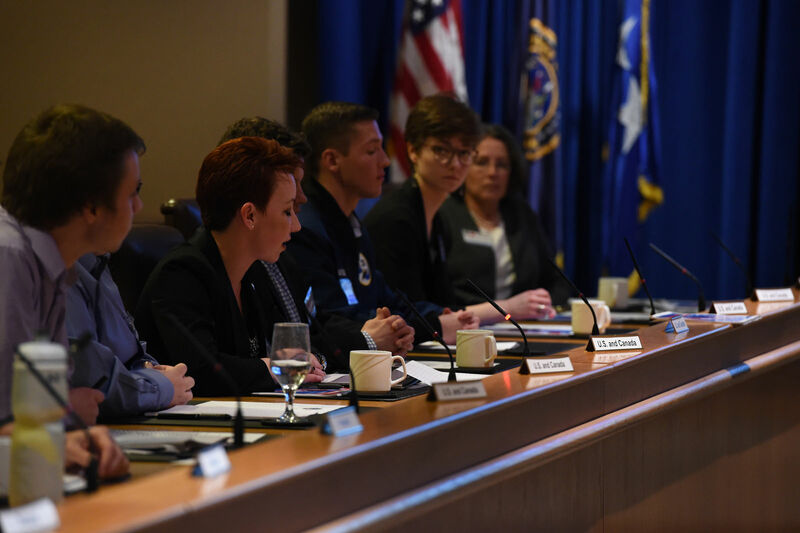 This two-day conference will feature a USSTRATCOM-hosted tabletop exercise focused on deterrence issues, along with panel presentations and workshops sessions at the University of Nebraska at Omaha. 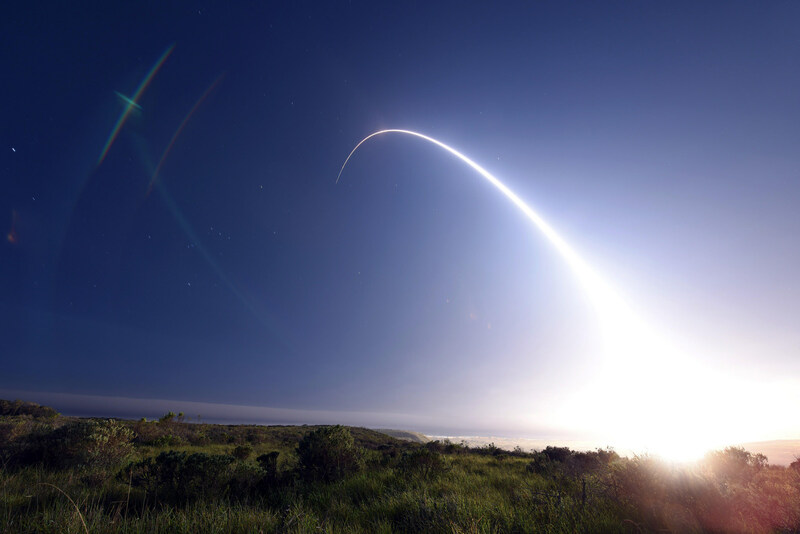 The conference will include coffee, lunch and an evening reception with keynote addresses from UNO and USSTRATCOM representatives. There is no fee to attend this conference. Submit your paper by March 1 (maximum 10,000 words including abstract, figures, references, and appendices; double-spaced, Times New Roman, font size 12). Don’t try to present your entire paper. You will have 12-15 minutes to present. To prepare, create an outline of your talk, with the main points you would like to emphasize. Condense your notes into a manageable amount of information. Remember that you have a limited amount of time. Practice. Time yourself. Practice again in front of an audience in your department or with your colleagues. Practice speaking in front of a mirror to help with maintaining eye contact. Any PowerPoint slides you prepare should complement, rather than replace, your talk. Limit slides to key points and to findings that benefit from visual display. Ensure each slide is easy to read and font size is large enough for audience members sitting in the back of a typical meeting room to read. If using PowerPoint, arrive to the conference room in advance to load your slides onto a common laptop, or to ensure you can hook your laptop up to the projection system in the room. All meeting rooms are set up with a projector system. 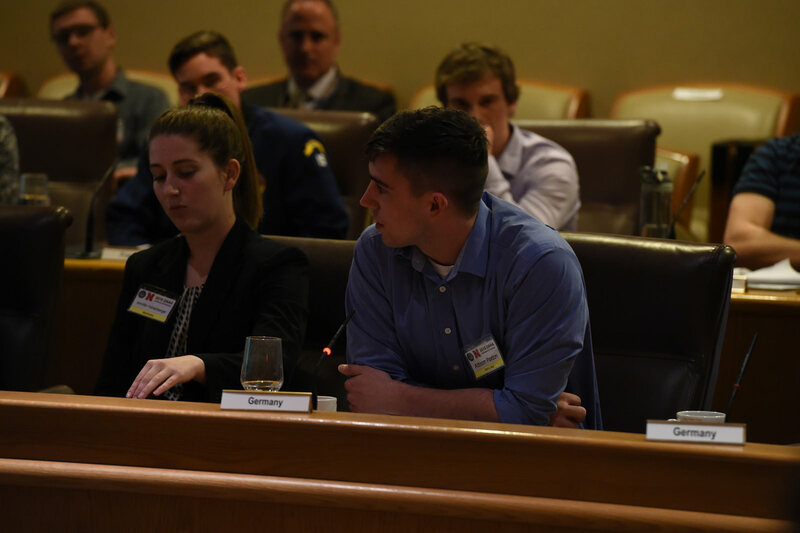 Papers should be presented in the order they are listed on the program, unless the panelists request a change or the chair recommends that a different order would better suit the ensuing discussion. 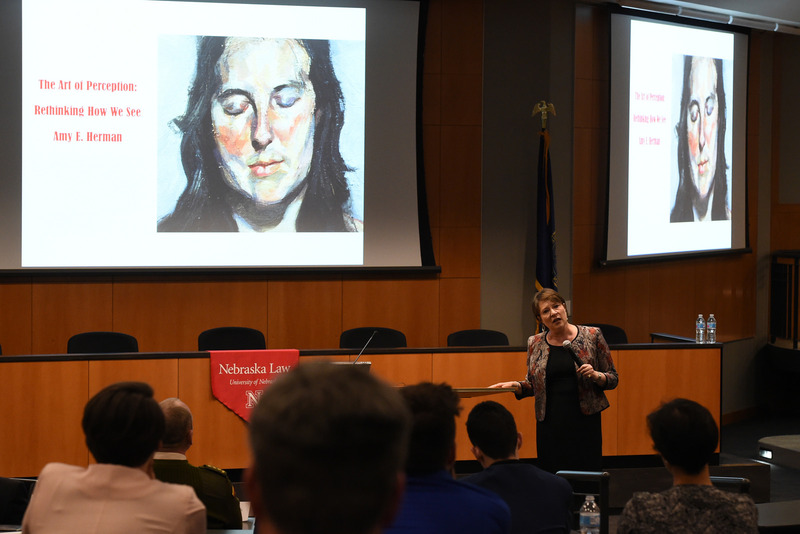 Help the panelists keep their presentations to the allotted time and remember to signal time remaining toward the end of their presentations. In order to keep the panel on schedule and ensure everyone has sufficient time, be prepared to politely but firmly ask panelists to conclude, if they have gone over their allotted time. Evaluate the paper and provide feedback. Are there specific ways the author could improve the argument or research? 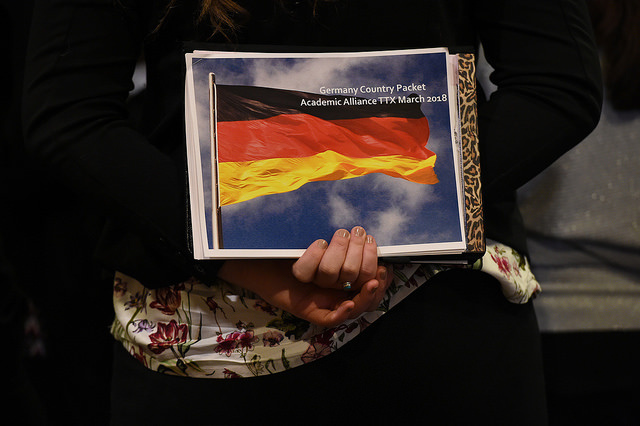 Connect the papers to the broader theme of the panel and/or deterrence. How do the papers on this panel challenge and inform each other? 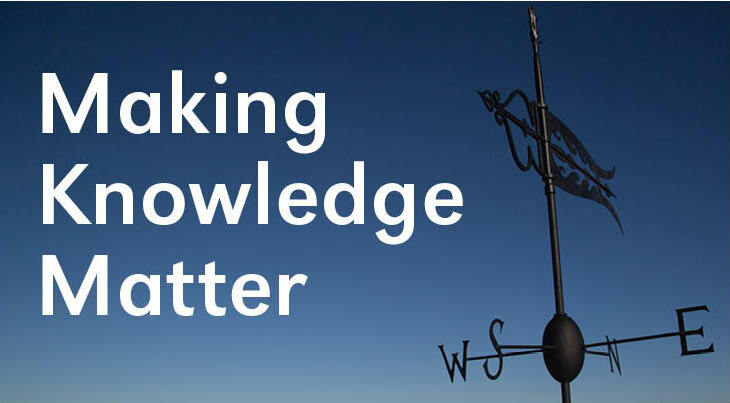 Connect the papers to the broader body of knowledge on this topic. At the close of your comments, suggest some questions for further research or discussion. Please contact Program Chairs: Dr. Michelle Black, Dr. Lana Obradovic, and Ms. Kathleen Cooper with questions about potential submissions and participation. Information regarding registration will be provided at a later date. 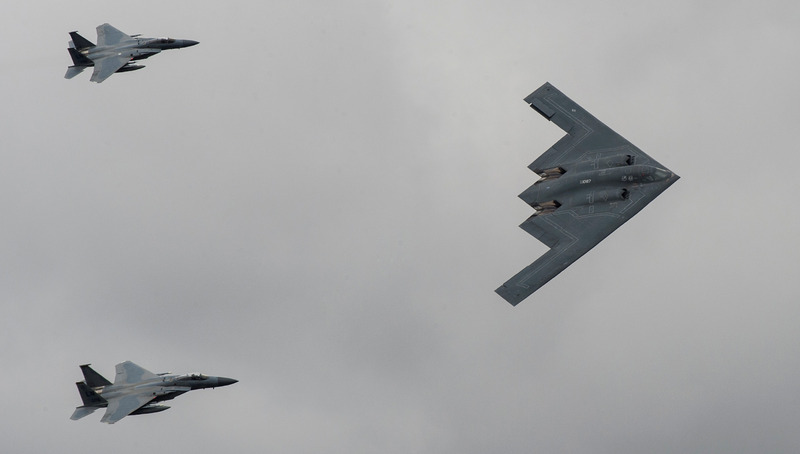 7 March 2019: USSTRATCOM TTX will be hosted at Offutt Air Force Base. 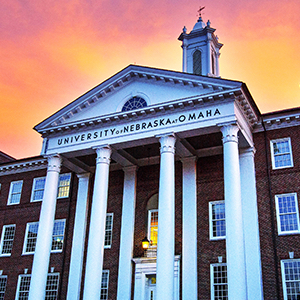 7-8 March 2019: Reception, panel presentations and workshops will be hosted at the University of Nebraska at Omaha. Exact building and room locations will be posted in 2019. The Residence Inn Omaha Aksarben Village has a block of rooms for conference attendees for $109 per night (3/6/19-3/8/2019). The University provides shuttle service from the hotel to the campus throughout the day. If you are driving to campus to the Community Engagement Center, please consult our parking map. A variety of parking options are available for visitors throughout campus. After 12:30 P.M. East Garage Park Omaha App available on all levels. Time-restricted, visitor-only lots are available at University Village and Scott Village Clubhouses and PKI (Lot 3). No permit is required. 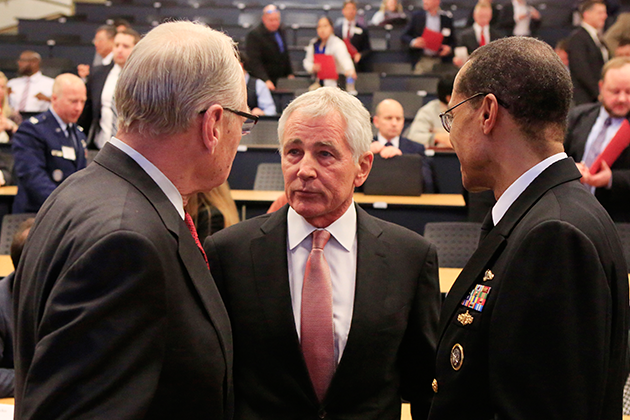 The goal for the Deterrence and Assurance Academic Alliance is to strengthen and regularize collaborative relationships and interactions between defense and academic institutions to stimulate new thinking and develop future generations of deterrence practitioners. 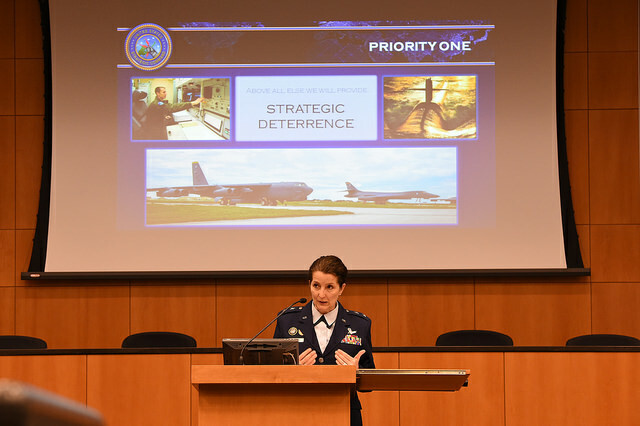 Efforts include creating venues for academic communication and collaboration in the form of a website, an annual workshop, speaking engagements, a deterrence focused journal, and current and future research. See current membership of the Alliance here. Have you considered how often we experience STEM in our lives? Science is our natural world— sun, moon and stars…lands and oceans…weather, natural disasters, the diversity of nature, animals (large, small, microbial)…plants and food…the fuel that heats our homes and powers transportation…The list is almost endless. In today’s world, technology means computers and smartphones, but it goes back to television, radio, microscopes, telegraph, telescopes, the compass, and even the first wheel. Yes, engineering designs buildings, roads, and bridges, but it also tackles today’s challenges of transportation, global warming and environment-friendly machines, appliances and systems. We only have to look around to see what improvements to our lives and our homes have been engineered in the last decade alone. We encounter mathematics at the grocery store, the bank, on tax forms, in dealing with investments and the family budget. Every other STEM field depends on mathematics. STEM is important, because it pervades every aspect of our lives.